If you can get a GO instead, you will have more options. I bought he 5" to make my own charm packs. I also plan to get the circle die so I can make yoyos. I do not have the strip dies because it is easier in my opinion to just cut strips. Half squares and apple core could be good choices too. the 5" square, the 2" square, the 2.5" strip cutter (really nice!) and the 3"x6" brick block. 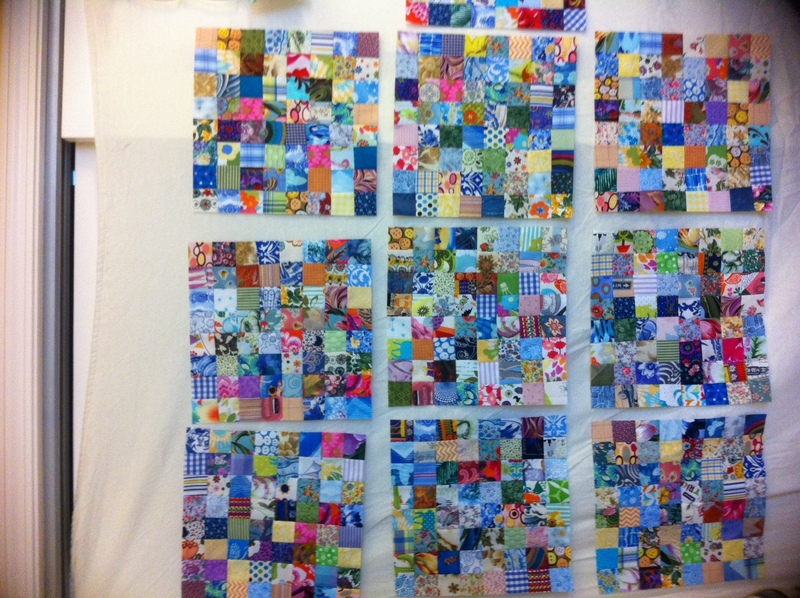 If my scraps aren't kept in usable sizes they get out of control very easily! and what they become, just because they're handy! Also, I almost didn't buy the 2.5" strip cutter because it was more expensive than the others, but I am really glad I did. I use it ALL the time to make perfectly cut strips to use with jelly roll patterns and for binding. I use that one a LOT more than I ever thought I would! I have the Go Baby and am not sorry that I didn't get the larger Go. The Baby is perfect for what I need and is so small you can keep it out all the time, which makes it easy and quick to use. I love love love my Go Baby! Last edited by RavenLunaStitch; 06-25-2013 at 05:32 PM. I agree with hopetoquilt..get the Go!.I thought long & hard &,after much research & watching you tube videos,I decided to spend the extra as the Go! seemed more stable with many more choices of dies.The dies I most use are the tumbler,apple core & value die which comes with the Go! I have never regretted my decision at all.Good Luck. I have the Go(thanks to DH!) and he made certain that I got the 2 1/2" strip die. Thank goodness! I have used that the most for binding and just strips of scraps and all. I suggest the 5" die also...great for your own charm squares. Have used the value die and my scraps are almost cut and sorted. Still have lots to go, but I love the Go! Thanks for advice, I would like the Go but it is so expensive over here, in fact the Go Baby is as well, but my sister is having a trip to Florida in a week or two so she would be able to bring the Go Baby back in her luggage but the Go would be impossible (she insists on taking clothes, I've told her she only needs one change so she has plenty of room for all the fabric she could bring me back lol). I think the 5" and the squares would be good. RavenLunaStitch thanks for the visuals, this is exactly what I want as scraps in a bag not getting used are a waste but that is just what I have. You have shown me just how easily I can get those scraps used up. Nanacc can you tell me what you get in the value dies? Hopetoquilt I agree with you although I do think the 2 1/2" strip would be useful I have a shape cutter ruler and find that easy for cutting strips. The main reason for getting the Go Baby is for all those small scrap pieces that are just too laborious to be cutting by hand. Last edited by cannyquilter; 06-26-2013 at 01:27 AM. Lynda53 thanks for your input I would love the Go but it retails here for well over $300 which I can't justify for the use I would have. I have the Go, am not sure what is available for the Baby. My most used dies are my 2- and 2 1/2" squares and things that have angles other than 90 degrees (where is the symbol?). So HST's, chisel and LOVE the small tumbler. You might check with Kathy @ the yahoo group pinsandneedles; she generally sells the cutters and dies at 30% + off of MSR. Pretty sure she will ship international, not sure if it's worth it w/ postage. Maybe get a board member to come for a visit and bring supplies, lol. I can tell you which ones NOT to get. I got the strip cutter. It's faster to cut with a rotary cutter and no more accurate. If you don't fold the fabric just right you still get waves. Also steer clear of the Christmas one with all the little curves. You will be insane by the time you embroider around all those little turns. You might machine applique it but it would take forever too. No way to needle turn it, it has too many twists and turns. I think it's stars. I like the squares mostly. I have the Go baby. I probably wouldn't buy it again if I knew what I know now about it. I use it fairly often but it is no easier really than cutting with a rotary. with the baby go...5" sq is great to use as well as the strip. Also use the value die which has the 3 shape/size on it. I tend to forget that I don't want anymore appliqued die as u have to stitch them down before quilting it but darn....they're so adorable like the cat, dog , etc. well just have a good happy time with your go! I have the GO. I have the strip cutter and the GO comes with the value die. The only dies I have purchased are triangle dies The value die has the 2" (finished) triangle. I purchased the 3", 4" and 6" triangle dies. I think it is a lot faster and easier to do HST using the dies. They have the corners trimmed so I don't have ears to cut after sewing them. I also have a 4" quarter square cut die. It is great for flying geese along with the 2" triangles for the wings. I agree with some of the others about the strip cutter. It seems just as easy to cut strips with the rotary cutter so I don't use it as much as I should. And it is a lot more expensive to buy. I don't do much applique so I haven't bought any of the other shapes. If I am doing a quilt with a lot of triangles, it is much faster to cut them with the go and the sewing is faster too. No more drawing lines on squares. Beautiful quilt and very fun to look at! I can tell you which ones NOT to get. I got the strip cutter. It's faster to cut with a rotary cutter and no more accurate. If you don't fold the fabric just right you still get waves. I would like to see this taken to a vote of those of us with the GO. I bet it's 9 to 1 for getting the strips. I RESPECTFULLY disagree with your findings. I recently bought a Go cutter and have been thinking how to use it and build my die library efficiently. Mine came with a "value" die that has a (finished) 4" square, 2" square and half square triangles that finish at 2". It occurred to me that to get other dies that would coordinate with those sizes would be a good idea. So I bought the half-square triangles that finish at 4" and also the quarter square die(4") which would allow many patterns, like Ohio star and pinwheel, etc. right now, I'm on a "die diet", till I use them. Will ask for some other sizes for my birthday and Christmas. Hubby is happy to have ideas for those occasions. JMHO . Have fun, whatever you decide! I love mine! I have the Go Baby and it works for me just fine. Some of the Go dies also fit the Baby. I purchased the Baby Go and mostly applique dies. The majority of quilts I make are for Linus and the cute animal dies etc. 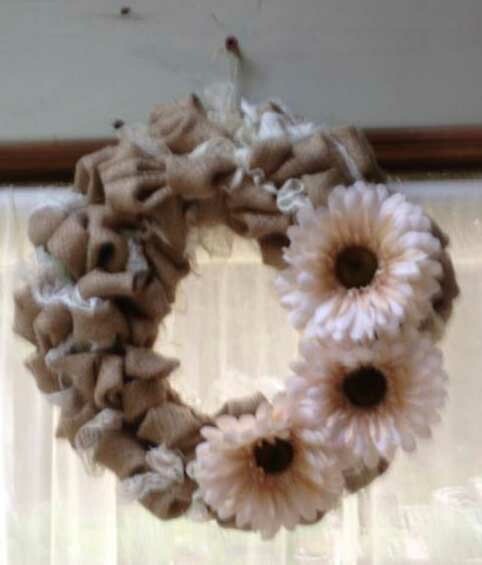 are great for decorating the little quilts. I only use the iron on machine applique method. Linus quilts hopefully get a lot of loving and washing. SmickChick, I agree. I use the 2.5" strip die WAY more than any other one. Talk about quick binding and jelly rolls using your own fabric! It's also good for making crazy scrappy strips from fabrics sewn together--just throw them on the die and you have instant scrappy strips for sashing, binding, anything. I could never rotary cut something that cool with any accuracy. The key to accuracy with the Go Baby (or the Go) is not to put too many layers of fabric on it. If all you want to do is cut scraps into usable pieces, the Go Baby uses all the useful smaller shape dies. The largest shape I have and use is the 5" square. Anything larger will not work on the Baby. It's only because of my Baby that my scraps are getting used! 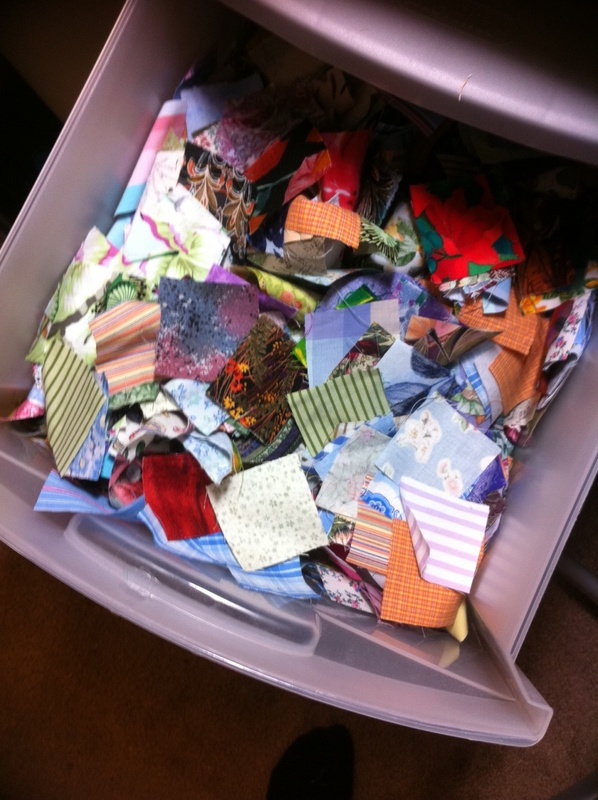 I also have the 2.5" strip cutter which I also use to cut heaps more 2.5" squares..I collect these size squares the most.I like to get a few fat qtrs together and have a cutting session where I will use the value die,small tumbler and hexagons until the fabric runs out.Love scrappy!!! Thanks for the input, unfortunately my sister is not going to be able to bring it back for me so will have to re think whether to buy here or get one in US and pay postage etc. I have all of the strip dies...love them! 2 1/2 inch is the one I would get if I only could have one. Bindings of course ; ) It is so fast to cut strips. Tumblers are my favorite! Love the dunkards path die. I have only made one but I will make more in the future. So many I like hard to choose...The flower dies are becoming my favorite applique since i use it more then the others for that. circles and hearts, stars...awesome. So much easier than cutting. one thing I find with the Go...I make use of the scraps. its so easy to cut them up and store them neatly. When I am inbetween a quilt project I make sure of my cut scraps. I also use them when donating a quilt. Feels like I made it for almost nothing...though I did pay for the fabrics already. I noticed that several people use the Go for cutting 2.5 inch strips. I watched a Accu-quilt demo for cutting strips and I could cut the strips faster using a June Tailor Shape Cut ruler. Much less expensive, and very accurate. The demo showed the person having to use 2 rulers to square up the fabric, then tranferring the fabric to the cutter and then getting the strips. Using a Shape Cut ruler, I put the ruler on the fabric,use the 0 slot to square up the fabric and then cut the strips. Very Fast!